CAPE MAY – This historic storm has left a path of destruction across nearly a third of the United States, none more so than in the neighborhoods of our closest friends. Cape Resorts Group is grateful to have been spared. As a token of solidarity, Cape Resorts Group hopes to help rebuild and restore our shores with its “For Jersey, For Shore” program. For the entire month of Nov., 4% of the value of all reservations (for stays in 2012 and 2013 at Congress Hall, The Star Inn, The Virginia and Cottages and Beach Shack) as well as 4% of the value of any gift cards purchased between now and the end of Nov. will be donated to the Hurricane Sandy New Jersey Relief Fund created by Governor Chris Christie and First Lady Mary Pat Christie. For special rates and more information on all Cape Resorts Group properties, please call 1-888-944-1816 . To learn more about Cape Resorts Group properties go to www.caperesortsgroup.com. 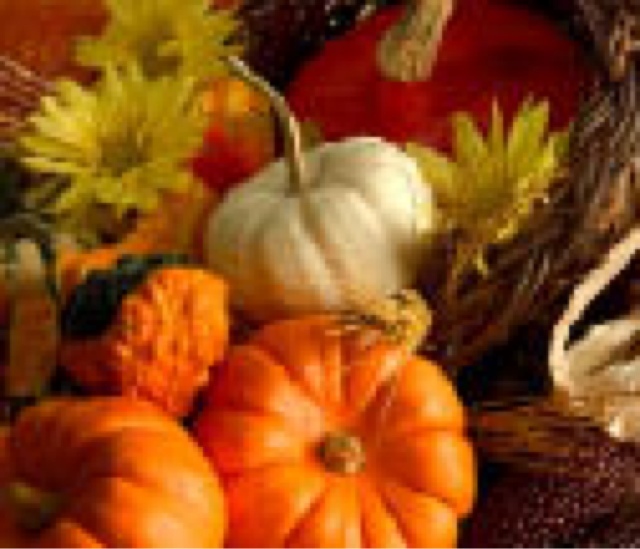 This entry was posted in Cape May Resorts Group, Cape Resorts Group Gives Back With ‘For Jersey, Congress Hall Cape May, For Shore’, Thanksgiving cape may on November 14, 2012 by Ryan Reclaim. Let our talented chefs do the kitchen work this Thanksgiving while you spend time building memories with those who matter most! Enjoy a delicious gourmet buffet with a delectable twist on all of your Thanksgiving favorites, suited for the entire family. $32 per person, $16 for children. Click below to see the wonderful selection of gourmet cuisine. This entry was posted in thanksgiving 2012 cape may, Thanksgiving cape may on November 13, 2012 by Ryan Reclaim. This entry was posted in thanksgiving 2012 cape may, Thanksgiving cape may on November 12, 2012 by Ryan Reclaim.